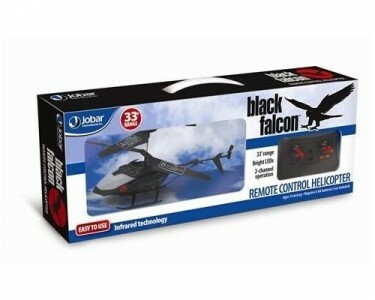 Give the special big kid in your life the gift of pure joy and imagination with this Rechargeable Remote Control Helicopter. It's black like the night and has a 33' range of fun. Or, if you don't have any big kids to give this to, we won't judge you if you buy this for yourself. Measures 9" x 2" x 4.5"